My name is Jim Cruz and I have been actively teaching guitar lessons in Henry County as well as Clayton County for over 30 years. 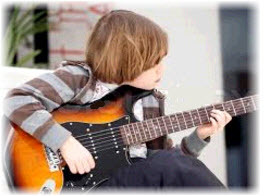 As an instructor, I endeavor to make guitar lessons fun, practical and productive!!! Whether you’re a beginner, intermediate, advanced, a musically frustrated novice or even a professional level musician needing to deepen their musical knowledge, I can help you! I teach lessons to kids as young as 9 years old to adults in their retirement years. 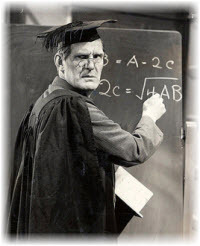 I have a proven track record of success with my skills and methodology as a teacher. Many of my students remain with me for a number of years, some I’ve taught as long as 5 – 13 years and number of them have become professional musicians and instructors as well. A number of my students have been accepted into music degree programs at Berklee School of Music, Georgia State University, University of Georgia, Mercer, Kennesaw College, Clayton University and others. I’ve had the pleasure of teaching hundreds of students at every skill level for the last 30 years, and what a joy that has been for me. I have one basic philosophy in my approach to teaching: get the student to fall in love with the guitar so it becomes a life-long passion. I teach every student according to the unique way they learn. I cover the musical basics so that the student has a good understanding from which to function from. As the student progresses, I teach more advanced concepts. Every student has their own goals for the guitar. 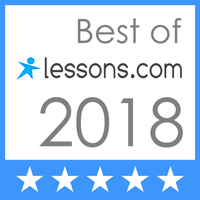 I tailor each lesson in such a way that the student will get important musical essentials down in a short period of time and then get them moving toward their goals. For those who are advanced, I’ll help you sharpen the skills you have and I’ll raise the bar to help you do more than you knew you could. Many of my students have become excellent players. 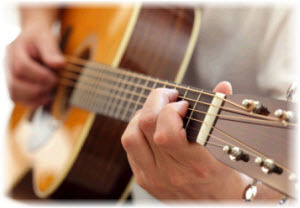 Some have gone on to earn a college degree in music, some have gone on to teach guitar successfully, others have pursued careers in music, some have gone on to use their playing skills in church musical ministries, and many are enjoying the guitar as a fulfilling hobby or a part-time source of income in bands or musical projects. 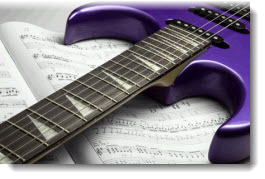 I teach several styles of playing: Rock, Jazz, Blues, Country, Funk, Rhythm & Lead guitar playing, and Finger-style. For my younger students and those who are wanting to advance their musical knowledge to study music in college, become teachers, or do formal studio work – I teach reading music and PRACTICAL music theory. 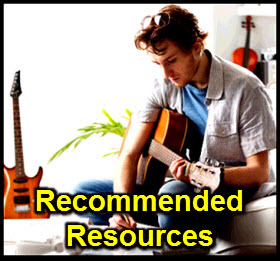 If you’re just interested in being able to pick a few tunes on the guitar and have some fun as a hobby, I can help you get to where you want to go. I keep lessons fun, practical, and paced at the student’s speed of learning – but I do challenge and raise the bar for each student. 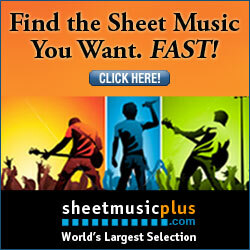 We cover a lot of material so that the student reaches their playing goals quickly. Each student’s lesson will be a weekly 30-minute session at the same time slot each week. I don’t do bi-weekly arrangements – all lessons are weekly. Lessons are paid on the first lesson of the month for that entire month. It’s a month-to-month commitment. No long contracts. My hours of operation are 4:30 pm – 9:00 pm on weekday evenings and 10:00 am – 5:00 pm on Saturdays. I do not schedule any lessons on Sunday, it’s my day off for family time. Private Lessons Over the Internet via Skype, Google Hangout or Zoom – New! Private Lessons On-Demand via Internet (Skype, Google Hangout or Zoom) – New! A courtesy call from the student is expected if a lesson cannot be made. If a student does not show up for 2 consecutive lessons without a courtesy call, I assume the student will not be back and consequently they are dropped from the schedule without notice and the slot is sold to someone on my waiting list – there are no refunds. A student will also be dropped from the schedule if they are a no-show on the 1st lesson of the month (when payment is due) without prior notification. Each student is required to have their own instrument when they show up for lessons. This is important so the student can practice at home. Please note that I’m not an instrument retailer, the student should check a local music store to purchase a guitar. If you’re shopping for a guitar, check out my blog article to get some tips on getting a good first instrument. I teach on both electric and acoustic guitars. For those coming to my teaching locations and if the student is playing an electric guitar, there’s no need to bring an amplifier. I have multiple amplifiers for the lesson. I’ll also have learning materials available for the student which they’ll have to take home and work with. My guitar lesson rates are different for each of my teaching locations as well as my private online lesson formats. You may contact me directly to get the details by email (jimcruz@charter.net) or call me directly at 678-233-7728. You can also fill out the form below to get a link to the information. 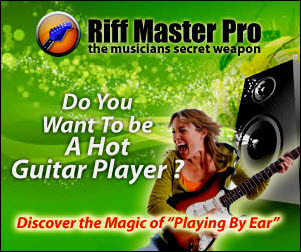 Please fill out the form below for all of my guitar lesson rates. Please Note: After you submit your information, a link will appear at the bottom of this page that will take you to my lesson rates page along with other information that people ask about. You’ll need to scroll back down to this section of the page to see it. The information will also be emailed to you for your convenience. Thanks!